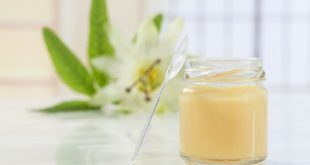 Royal jelly is one other honeybee product that also boast a lot of benefits. It is the main food for the queen and it also has health benefits for humans. Honey is not the only product that bees produce. 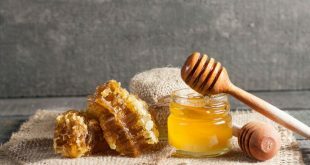 Bees wax, royal jelly, propolis and bee pollen are all by-products of the beekeeping process and these products are diverse in their uses and can be very beneficial to us humans.